Win a trip to the Monaco F1! 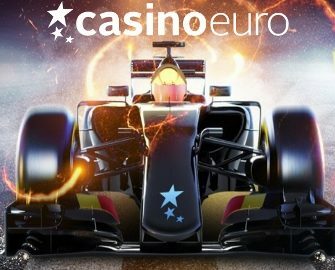 Win a VIP package to the Monaco F1 Grand Prix and cash spins! Have you tried your luck to get to the top of the leader board in the first part of this awesome campaign? If not, then now is the chance to earn tickets to the prize draw for a shot at winning an unforgettable Formula 1 Experience at the 2019 Grand Prix in Monaco. Play a selection of slots to earn cash spins and raffle tickets. One package is up for grabs this week. 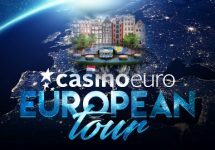 Make sure to return next two weeks for the next tournaments where another two VIP packages will be going to the best and luckiest spinners. Join the ultimate quest at Casino Euro to win an exclusive Formula 1 experience at the season’s most prestigious F1 Grand Prix in Moncao . 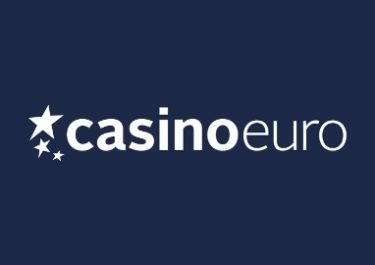 From 9th January to 5th February 2019, Casino Euro will be giving away one F1 package plus 11 runners-up prizes worth €500 in bonus money, every week of the campaign. Four thrilling tournaments are waiting for all F1 fans to compete against their fellow players to race to the top of the leader board and win the exclusive F1 VIP package. 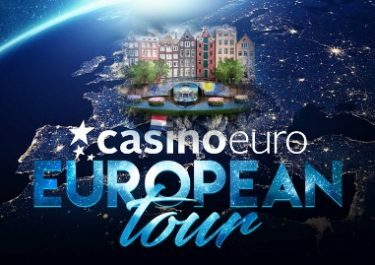 Win €10 or more in a single spin on Ten Elements to receive 5 cash spins and 5 raffle tickets. 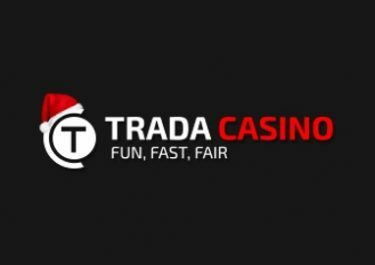 Wager minimum €50 on Mystery Reels to receive 10 cash spins and 10 raffle tickets. 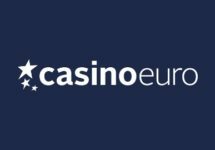 Accumulate minimum €200 in winnings on Ra’s Legend to receive 20 cash spins and 20 raffle tickets. 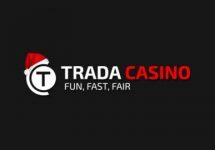 Complete these steps every day of the promotion for more cash spins and up to 245 raffle tickets. The Ultimate Formula 1 Experience package includes return flights for two from selected European airports to Nice, France plus, 4 nights B&B at the Novotel Nice from Thursday to Monday on the race weekend, Grandstand K High Silver package for two to include “Pit Walk” (Thurs, Sat & Sun). A cash alternative is not available.